We remain busy adding new features to the product, and here are three major features now available. 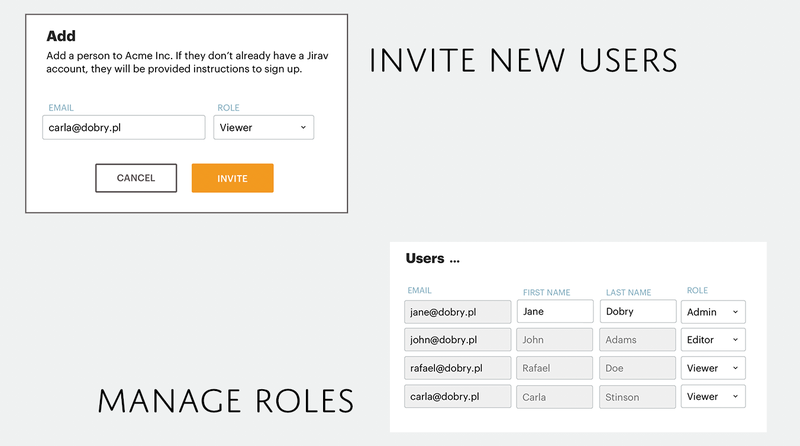 You can now invite users and assign them different roles. New formatting rules let you highlight favorable and unfavorable variances at a granular level. 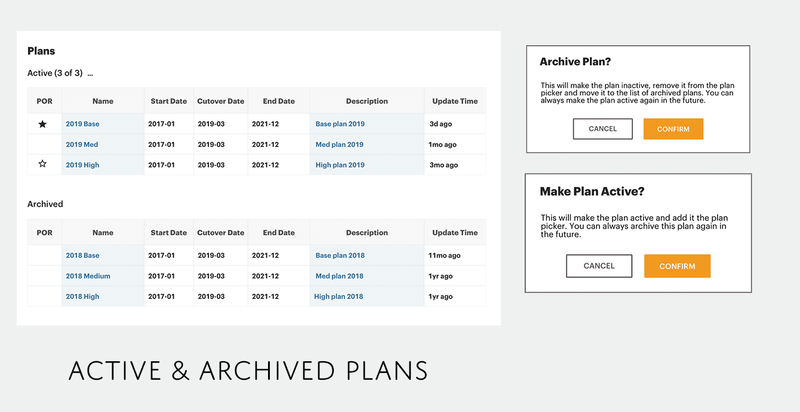 Plan archiving let's you retire plans you don't use as well as create snapshots of plans you are currently working on. Jirav makes collaboration effortless and helps everyone get on the same page. You can now easily grant access to your colleagues and assign them granular permissions. If they are already using Jirav, they get access right away with the permissions you have given them. If they are new to Jirav, they are invited to finish signing up on Jirav first. Read more about the invite flow and the different access roles here. Jirav has a sophisticated variance engine that let's you do all kinds of comparisons like Budget vs Actuals, Actuals vs Previous Period, or even Budget(Low) vs Budget(High). But not all variances are the same. Sometimes a positive variance is a good thing (favorable), sometimes it's a bad thing (unfavorable). Sometimes a variance is not material enough to be significant and can detract from the ones that actually need attention. 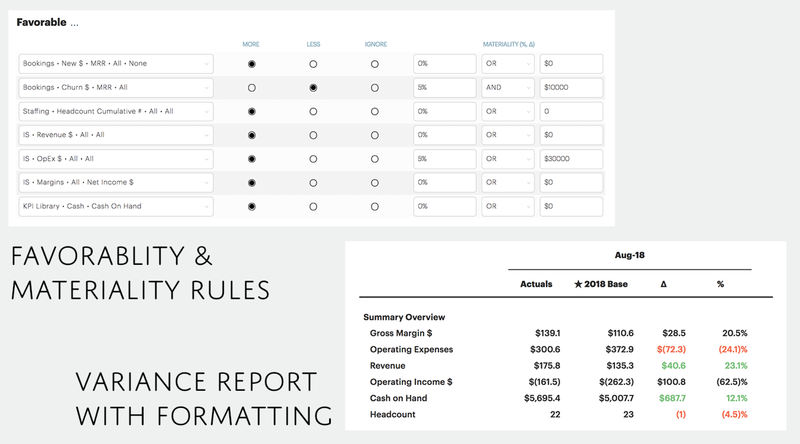 Our new formatting rules give you full granularity on defining the favorable/unfavorable rules, materiality, as well as which variances should be highlighted in the specific report you are looking at. Read more about how this feature works here. Jirav let's you create multiple budgets, scenarios and rolling forecasts by making various assumptions in different plans. This is extremely powerful and useful though it is also easy to end up with too many plans. You may not want to delete these plans, as they contain useful information that you want to access in the future. Now you can simply archive such plans. It takes them out of the plan picker and stops loading them into memory. This clears up the plan picker and makes things faster for you. You can also create archived snapshots of plans you are currently working on before making major changes. We'll deliver industry best practices, product updates, and company news from our desk to your inbox.